What exactly is the aesthetics of light therapy? Widely used by Hollywood stars, this aesthetic method allows multiple uses. What is photomodulation definition? How does it work? On which part of the body? All the answers are in our file…. Stretch marks, acne, spots or water retention… all these cellular problems can be treated by light. Impossible, you will say? And yet, the photomodulation definition explains how exposure to LED light allows the body to tighten tissues. Photomodulation by LED lamp is a non-invasive, painless and high-performance aesthetic technique. It uses LED light of different colors to cause a chemical reaction in the body. In fact, the cells are agitated, produce excess collagen and elastin and repair skin problems. In short, photomodulation is the stimulation of cells by light. The technique is simple: it consists in applying cold light to different areas of the body, especially those areas that need to be activated. The session is painless since the LED lamp does not heat up. The light is pulsed, but the flashes are so close together that the eye does not distinguish these sequences and only perceives continuous light. Its anti-ageing effect is really striking, as is its action on damaged skin areas. However, LED light therapy is still relatively unknown. Photomodulation is a rather recent therapy that suggests that not all applications have yet been found. 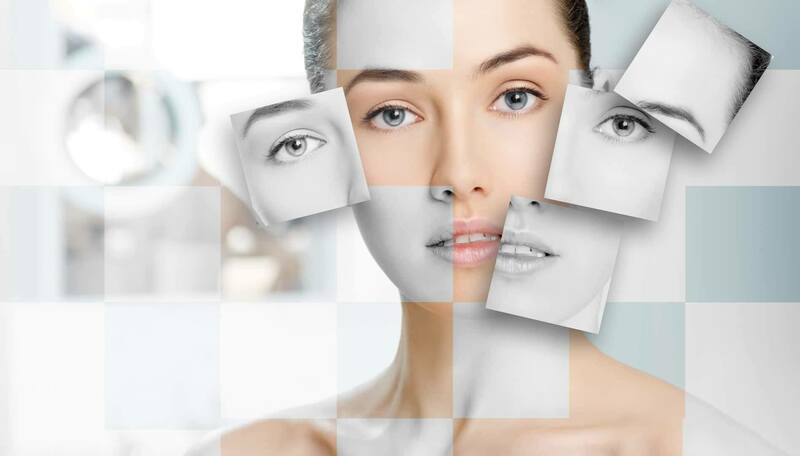 To know everything about this non-invasive aesthetic method, it is best to consult its history.